The Ruger AR-556 semi-automatic M4 style rifle is ideal for home defense and sport shooting. Chambered in 5.56 NATO, the AR556 offers superior power in a familiar and easy to use package. Glock 19GN4 9MM Pistol 15 round capacity comes with three magazines and add-on backstraps to adjust the grip feel as well as a reversible magazine release button to adjust for left handed shooters. 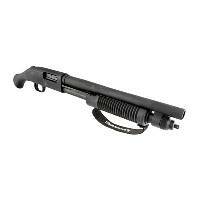 Mossberg 590 Shockwave 12G 14" barrel shotgun holds 6rds. 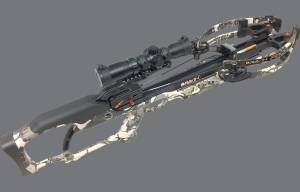 The new Ravin R10 Crossbow Package comes with a Standard high quality scope. 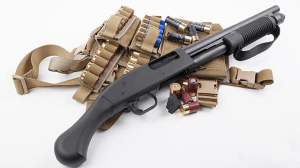 Mossberg 590 Shockwave 410G 14" barrel shotgun holds 6rds.  Our friendly, knowledgeable staff are happy to help you with anything from setting you up for shooting on our indoor archery or firearm range, taking a CCW class, or purchasing the perfect gun or bow. We will fit you with the proper gun or bow for your size, price range and purpose. 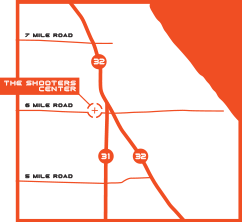 The indoor firearm range features 10 lanes that are each 25 yards long. We are open to the public. We also offer annual memberships for unlimited shooting. Bring one of your own guns or rent one from us. We carry a variety of rental guns, including the most popular handguns for conceal and carry. Due to local regulations, high-powered rifles exceeding 2000 FPS are not allowed. Feel free to contact us ahead of time to check if your gun can be used. Our Gunfighter Pro simulator has a variety of scenarios to choose from. Prices for the virtual shooting simulator are $35 per half hour or $60 per hour. 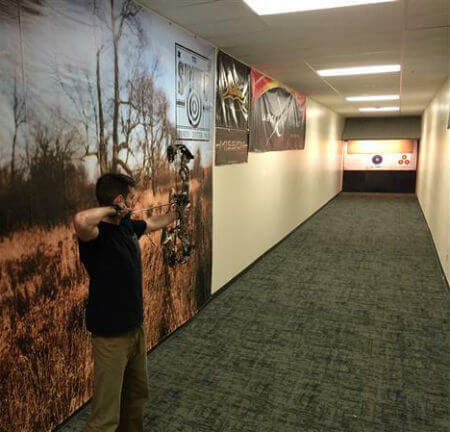 Our 25-yard indoor archery range provides the perfect place to hone your skills with your bow all year-round. No matter if you’re shooting arrows in preparation for hunting, competition, or just for fun, you’ll love shooting at our archery range. We offer private and group instruction for the beginner and experienced archer. Learn archery fundamentals in a safe and fun environment from one of our certified instructors. Maximize the performance and comfort of your preferred hunting style with high quality accessories. Hunters, choose your ideal blind, tree stand, masking or attractant scents. Archers, find the right rest, sight, release or arrows to help deliver your winning shot. If you’re serving in the police department, we carry state-of-the-art equipment to assist with your patrols. We offer special range discounts as well as Glock blue label discounts. CCW Certification - Obtain your CCW permit by going through our highly-informative instructional class. Self-defense courses - Learn how to handle a firearm and defend yourself with our self-defense courses. Our experienced and professional instructors provide comprehensive classes (including Situational Awareness Training) for your benefit. 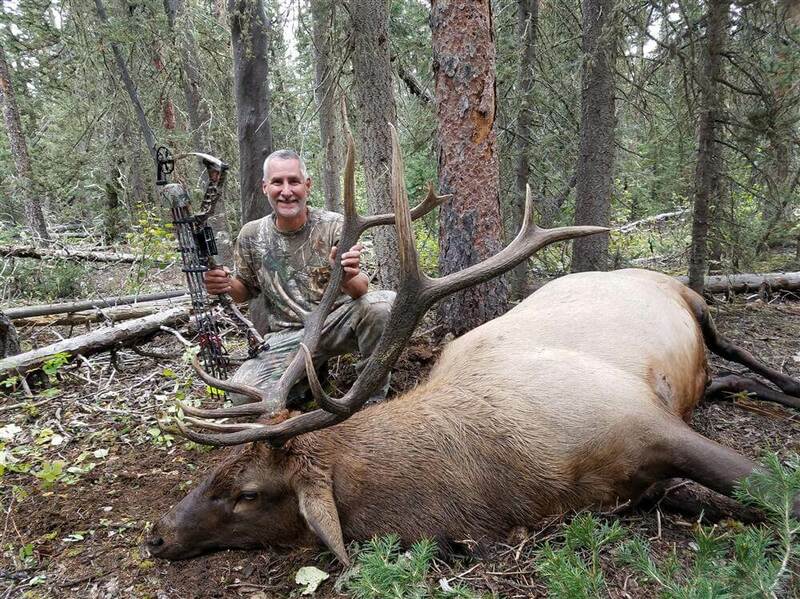 Hunting and Fishing Licenses - Not only do we sell high quality weapons and equipment, we’re also authorized to issue both hunting and fishing licenses. Can’t find exactly what you’re looking for online? Let us know! 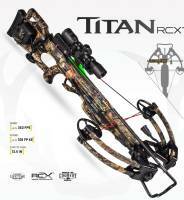 We have a huge in-store inventory of bows, crossbows, rifles, shotguns, handguns, and other shooting accessories. We can special order most guns and bows if we don’t have them on-hand in our store.